Children’s centres are having to scale back on their opening hours or start charging for services due to cuts to their budgets. According to a census undertaken by 4Children’s Children Centre, over 68% of children’s centres have had their budgets cut this year. These results were based on the responses from 388 managers representing 1,000 children’s centres. When taking into account that there are approximately 3,382 children’s centres in England, this means that about 2,300 have had their budgets cut. In order to operate on these reduced budgets, more than half of children’s centres are saying that they are cutting back on the services that they provide within the next year. 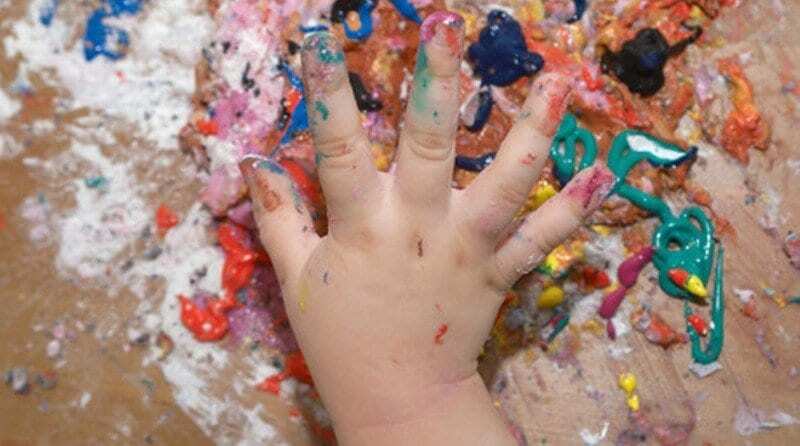 More than 19% of managers in these centres are planning to make cuts to stay-and-play sessions, 15% are making cuts to messy play and 14% are making cuts to baby massage. Other services they are planning to cut down on include fathers’ groups and music and movement. 4Children has said that whilst core parents and children sessions are mostly dismissed as a dispensable thing, it’s actually very important. An example here is that they argue that stay- and-play sessions play a crucial role in the way parents support the learning and development of their children and it helps establish a positive learning environment at home. Another way that children’s centres are responding to budget cuts is by moving more towards targeted services rather than universal services. Over three quarters of children’s centres have said that the services that they are offering are becoming more targeted within the past year. 4Children has warned that, whilst more targeting is understandable in response to the budget cuts, it should also been recognised that by losing universal services, consequences will emerge. As well as cuts to the budgets for children’s centres, the census has revealed that a large number of them are uncertain they will be able to operate for much longer. Approximately 130 children’s centres are at risk of closure and there is uncertainty about 750 others. Reading this above was a little confusing … should it have read Children’s Centre’s instead of Childcare Providers all through this article as they are very different things.